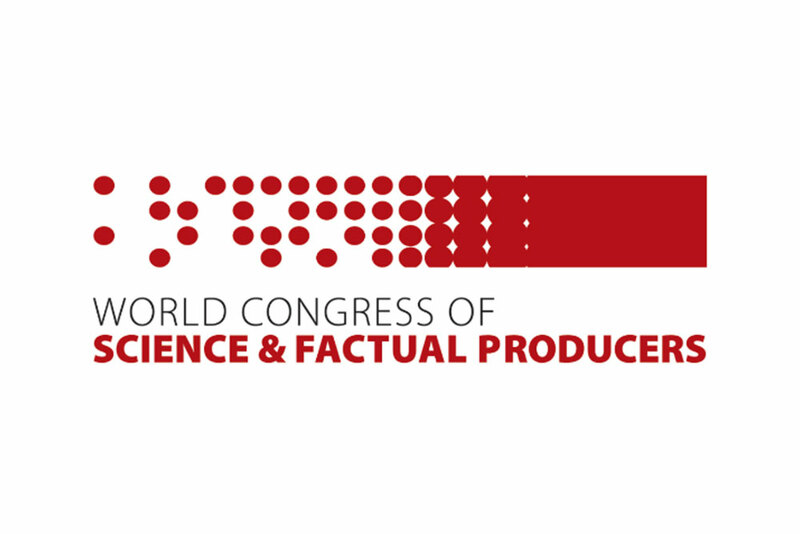 Screen Australia is offering travel grants for producers travelling to the upcoming World Congress of Science and Factual Producers (WCSFP), 30 November-3 December 2010. 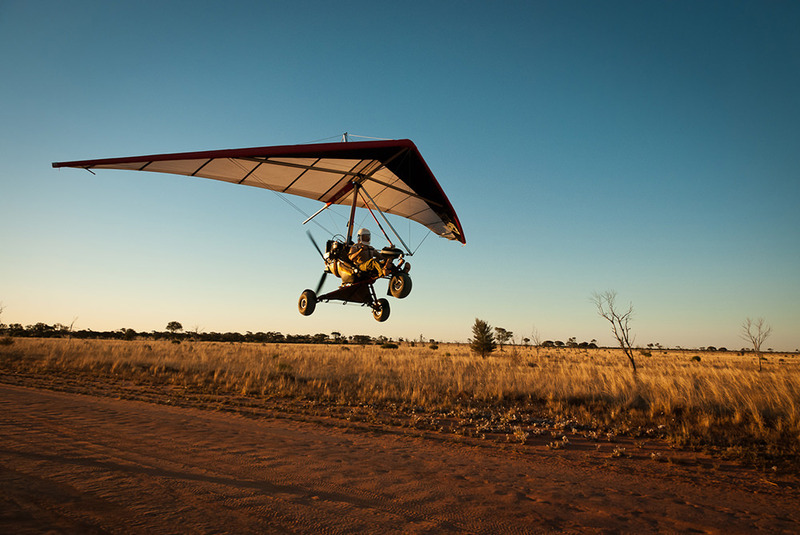 Applicants can apply for up to $5,000 towards their travel expenses. Producers must have a reasonable body of work completed, produced and released work, commensurate with their level of experience, to showcase their talent and ability. Producers must have at least two active projects in development. In the case of more experienced producers, a slate of projects is preferable, at least one of which has secured 25 per cent of its budget. View the guidelines and travel grant application form for international markets. For more information, go to the WCSFP website. The deadline for travel grant applications is Tuesday 26 October 2010. Applicants should contact Jackson Pellow, Marketing Executive, on 02 8113 1036 to discuss their application and eligibility.